HIT! 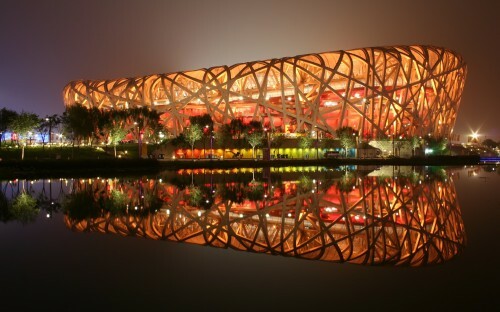 Cheap flights to Beijing, China for only €389! KLM now offers amazing prices on flights to Beijing / Peking in China. 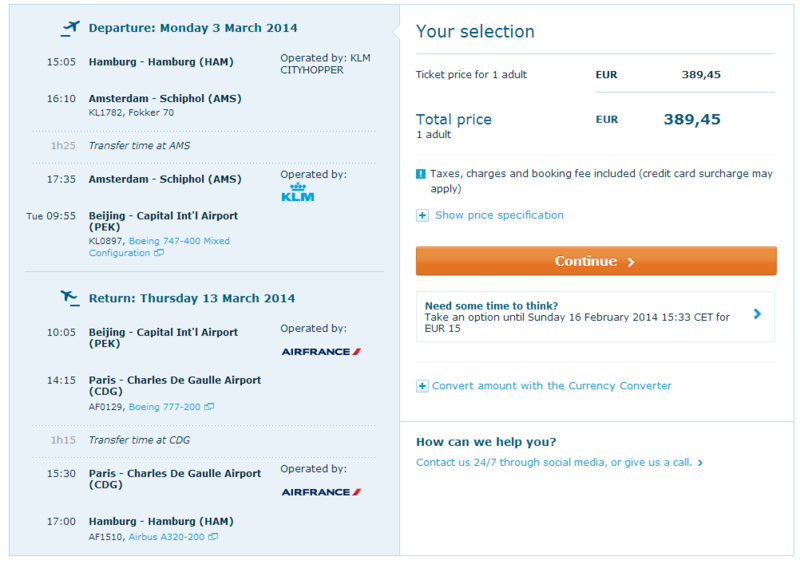 Return flights from Germany to Beijing will cost you only €389! You can choose from departure from Leipzig/Halle, Hamburg, Berlin, Frankfurt am Main, München, Düsseldorf, Stuttgart, Bremen, Köln or Nürnberg. The price is the same for all airports. There is one stopover in Amsterdam. « Air One Valentine Promo: 2 tickets for 1!